With flexible and advanced inventory management and a user-friendly interface, here is the best tool to keep all your customers coming back. Let your vape shop scale high with ease, take control, and manage your inventory with the best order and inventory management tool designed for smart vape stores. Order Circle for vape shops shortens time-consuming daily ordering tasks and lets you maximize your business profits. 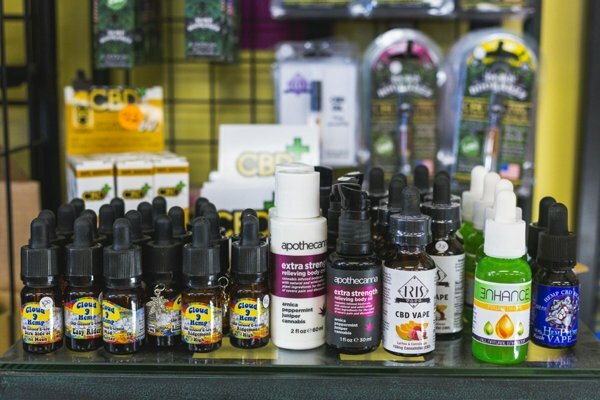 The vaping industry is rapidly booming and it is crucial to have a new software option that makes it easy to sell products, track inventory, and make it a breeze to edit and remove products in wholesale. Yes, proper organization is vital to run a successful vape business. Now, you can categorize each product together for better sorting out and set up your e-juice according to potency, volume, and flavors in a short time. You can track every single item in the inventory automatically, and predict stock requirements, which will save you, stress, countless hours and reduce the risks of possible errors. Now, you can give your customers a modern e-commerce experience online. 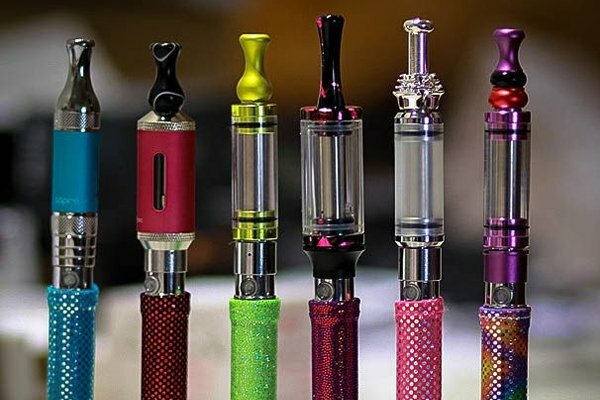 Tag your items based on product or manufacturer type, like vape accessories, vape kits and more. This makes on-the-spot recommendations for customers based on their preferences and needs. Quickly customize price lists, add products, and invite more customers to place their orders online. Know that a personalized service will always attract more sales, keeping customers coming back for more. Order Circle supports popular solutions like Shopify, Shipstation, Quickbooks, and Xero. You can now track your customer’s favorite tank mods, juices, etc, and store them in a customer’s profile. The built-in CRM will allow you to analyze the leading trends about your products and customers for better marketing options. From a single smart tool, you can analyze the performance metrics for all stores and warehouses; stay up to date on the metrics that are important for your vape shop. Through a simplified tool, you can learn more about your sales and your customers in detail. Note that the types of analytics and reports you view will all depend on the plan of your e-commerce. Order Circle gives your vape business all the shipping options that it needs to boost customer loyalty, streamline store operations, and improve conversion. With special features built specifically for shipping wholesale orders, you can now access everything from shipping options, quotes and other services that integrate seamlessly with your online vape store. At any time, you and your customers can track the order status. Use Order Circle to sync tracking numbers easily or input tracing numbers manually for customers. Now that you know how Order Circle will help your vape shop, the next step is to try it out! Contact us for further information.